Jah Cure had a few words for Dancehall/Reggae selectors on Sunday. 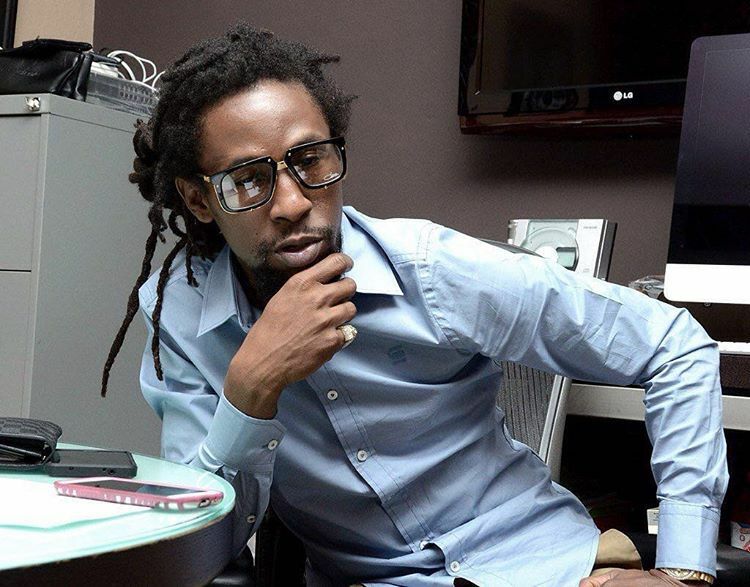 Jah Cure’s comment comes after he sent a stern warning to the music fraternity over the weekend letting them know that before they contact him for events or dubplates, they should ensure that their money is right. “Be careful when you call my phone or email me,” Jah Cure said. “I’m not the brokest artiste in the business…. mek sure unu money good,” he continued. Check out Jah Cure’s recent video below.